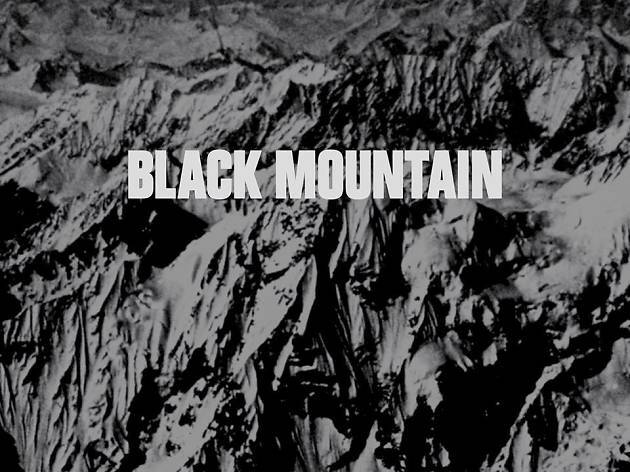 Black Mountain leader Stephen McBean doesn’t just dabble in classic rock: the Vancouver outfit embraces all the grandeur of titans like Led Zeppelin as well as, crucially, the absurdity of also-rans like Iron Butterfly. 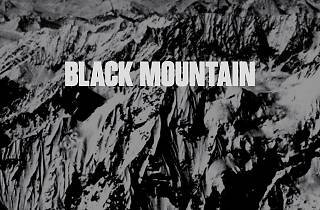 Tonight they’re playing material from their self-titled debut, ‘Black Mountain’, which was re-released as a deluxe 10th anniversary package last year. If you have hair, shake it around, people.